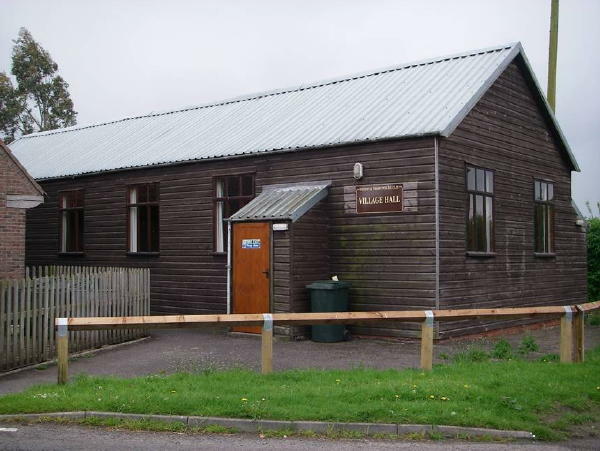 The Village Hall has always been and remains an important community focal asset and contributor to village life. In August 1930 the Trustees of the village hall purchased the piece of land on which the hall now stands for £10.00, in order to provide physical and mental recreation, social, moral and intellectual development for the benefit of the parish. The current committee and Trustees remain true to that ethos and sympathetic to the communities changing needs. The Village Hall Committee are actively trying to expand village activities. The Village Hall is available to hire at £6.00 per hour for events such as birthday parties.